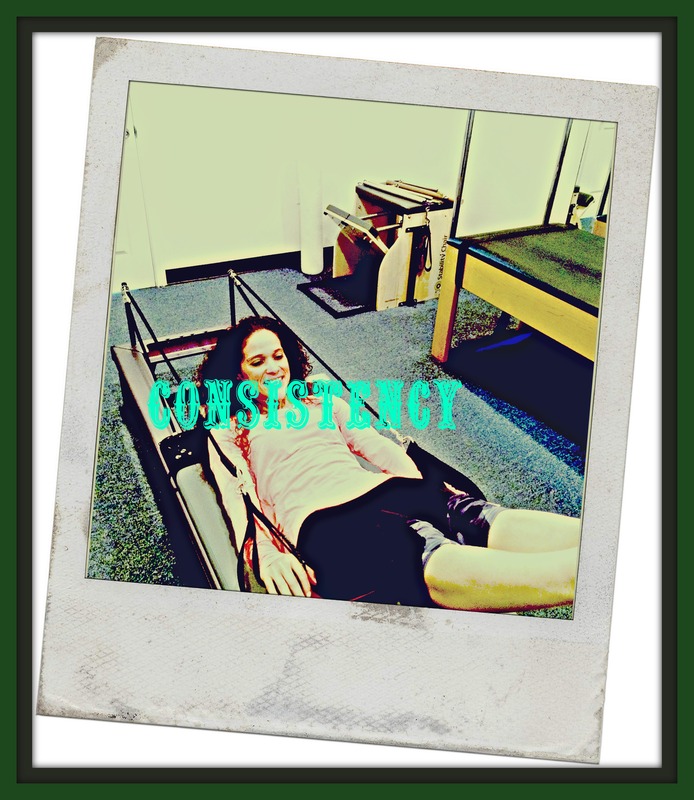 Stay consistent with your exercise routine and you will see improvements/changes. And always remember to breathe. Have an awesome week.